An attractive programme has been arranged to allow EOS 2017 delegates to share ideas and exchange knowledge. 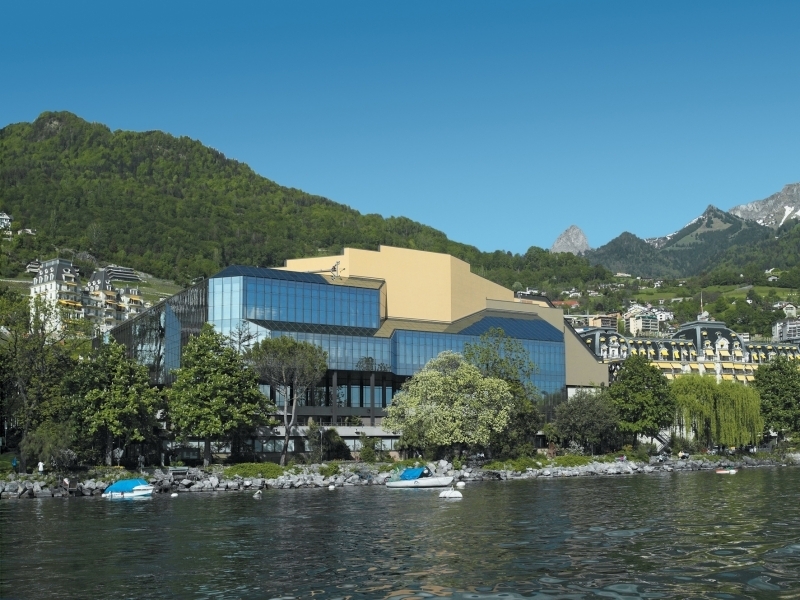 Welcome to the Opening Ceremony of the Congress as well as the opening of the Trade Exhibition at the congress venue, Montreux Music and Convention Centre (2m2c). The Get Together will be held immediately after the Opening Ceremony. Don’t miss out on the big party of the week! You are welcome for a night full of dancing, in the famous basements of the 2m2c, where numerous Montreux Jazz Festival shows have been held. Number of tickets are limited so make sure to register today to secure your seat. 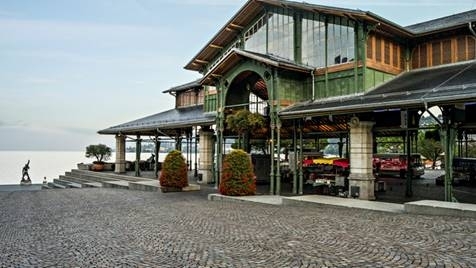 The President’s Reception will take place at the historical Montreux market place. The covered market is one of the main symbols of Montreux and was built between 1891 and 1892. Its metal structure is reminiscent of the famous Victor Baltard Halles in Paris and came from the same workshop that supplied Gustave Eiffel with the materials for his tower. This evening will gather all the participants from the 93rd EOS Congress. You will experience great food, company and entertainment. Number of tickets are limited so make sure to register today to secure your seat. This is a great opportunity to meet and network with your friends and colleagues. 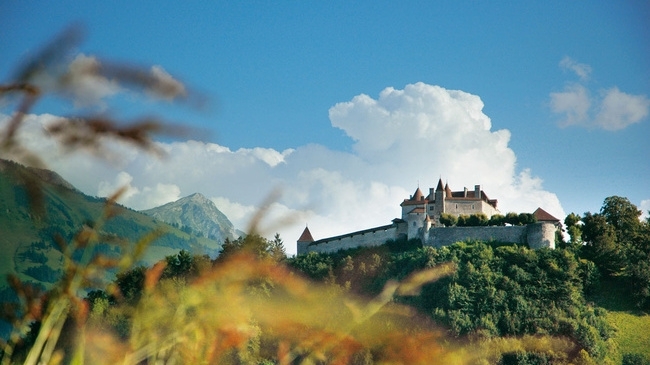 Welcome to a magic night in one of Switzerland best known attractions: Chillon Castle. Chillon Castle is an architectural jewel located in the most beautiful setting imaginable - on the shores of Lake Geneva, right at the foot of the Alps. This monument with over 1'000 years of history, has always inspired artists and writers, from Jean-Jacques Rousseau to Victor Hugo and Lord Byron, from Delacroix to Courbet. 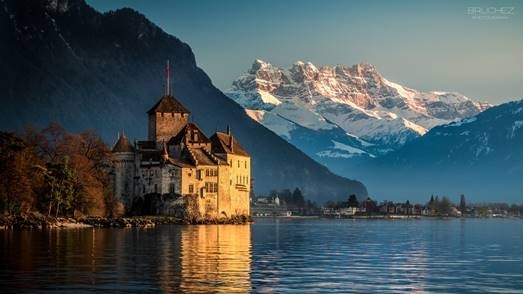 The cruise journey will begin in Montreux and will take you for approximately 1 hour over the beautiful eastern part of Lake Geneva, with breathtaking views over the French and Swiss Alp as well as the Swiss vineyards. The approach of the monumental castle will remain a picturesque experience. Number of tickets are limited so make sure to register today to secure your seat. Don’t miss this traditional activity at the end of an EOS congress. 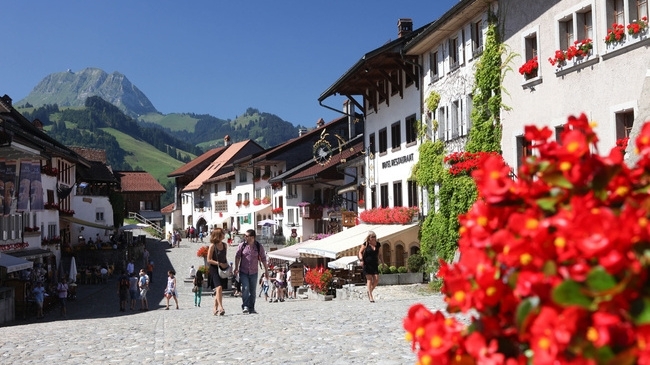 The historical town of Gruyères, Greyerz in German, has preserved its Medieval character up until today. The old comital residence lies on a hill above the river Saane. The castle, which dates back to the 13th century, is today a museum depicting 800 years of regional architecture, history and culture. The town also has a charm all of its own thanks to its superb gastronomy and its modern show dairy. 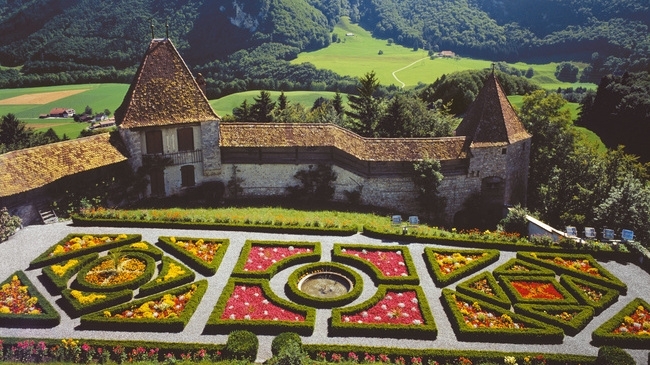 Arriving in Gruyères, you will be accompanied to the Clos aux Cerfs located next to the Church of Gruyères for the Silver Mill competition. Following the competition, you will enjoy a traditional lunch in a typical Swiss Carnotzet with an emblematic Swiss meal.